At Lemay Oil Company, Inc, our attentive staff is available Monday through Friday to answer your questions and ensure you are 100% satisfied. "We use Angie's List to assess whether we're doing a good job keeping valued customers like you happy. Please visit the link to the left in order to grade our quality of work and customer service". 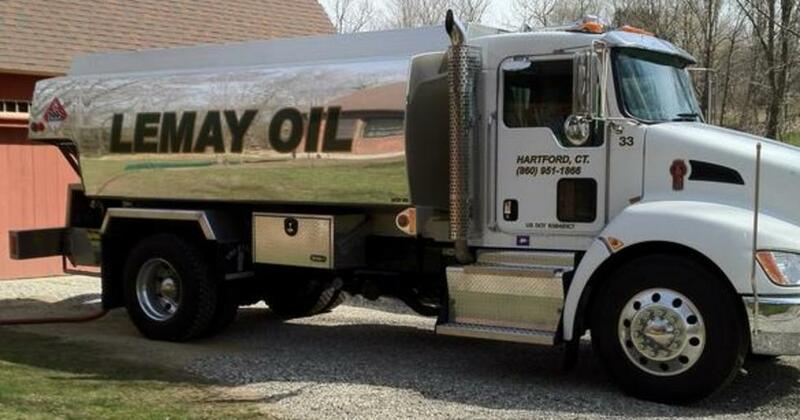 I have been a customer of Lemay Oil, Inc. for 27 years. If I was asked to pick one vendor/merchant/service provider over the last 27 years, it would be Lemay Oil hands down. The owner, Dave, is the most customer and service oriented businessman and person. He has provided advice to optimize heating, gave instructions on safe and proper use of my furnaces (I have lived in 2 places over these 27 years) and when there have been emergencies, as can be the case during the winter season, his response has been way beyond my expectations, including a delivery on a New Years Day during a snowstorm. The front office staff is complementary to Dave and his standard of customer care. Go with Lemay Oil; I would not have stayed for over 27 years if there are complaints - not a one!